Jenner's photo shoot for Vanity Fair was shot over two days at his home in Malibu, Calif., by Annie Leibovitz, the same photographer behind the magazine's 'Star Wars: The Force Awakens' cover story earlier this year, as well as countless celebrity shoots. 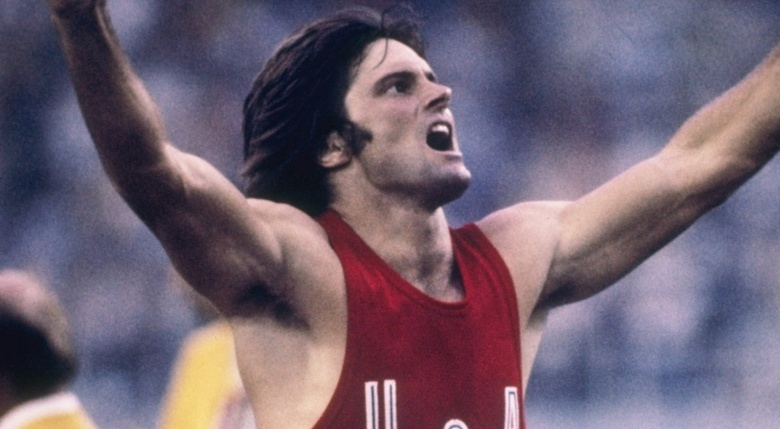 According to the magazine, Jenner said the photo shoot felt even better than winning a gold medal at the 1976 Olympics. "This shoot was about my life and who I am as a person," she said. "It's not about the fanfare, it's not about people cheering in the stadium, it's not about going down the street and everybody giving you 'that a boy, Bruce,' pat on the back, O.K. This is about your life." 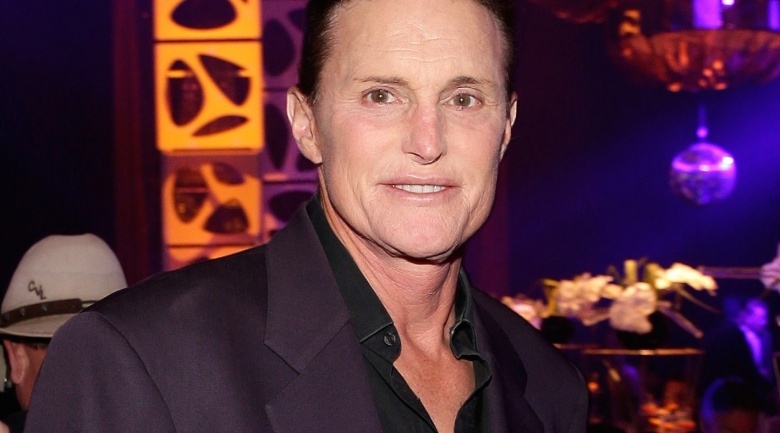 Vanity Fair's preview story reveals that Jenner has not had genital surgery; however, she underwent a 10-hour facial-feminization surgery on March 15. 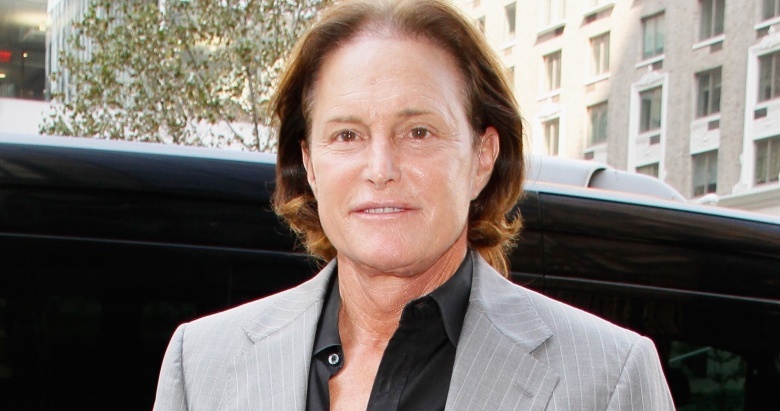 Jenner admits she had a panic attack after the surgery, causing her to second-guess her transitioning. Those thoughts have since passed. "If I was lying on my deathbed and I had kept this secret and never ever did anything about it, I would be lying there saying, 'You just blew your entire life. You never dealt with yourself,'" she told Vanity Fair. "I don't want that to happen." Sources tell TMZ that Caitlyn chose to spell her name with a "C," not the Kardashian-Jenner's famous "K," because she "wants to make it clear to her family and the world: she is her own person." Shortly after the release of the Vanity Fair cover image, Caitlyn received an overwhelming amount of support from her family on social media. 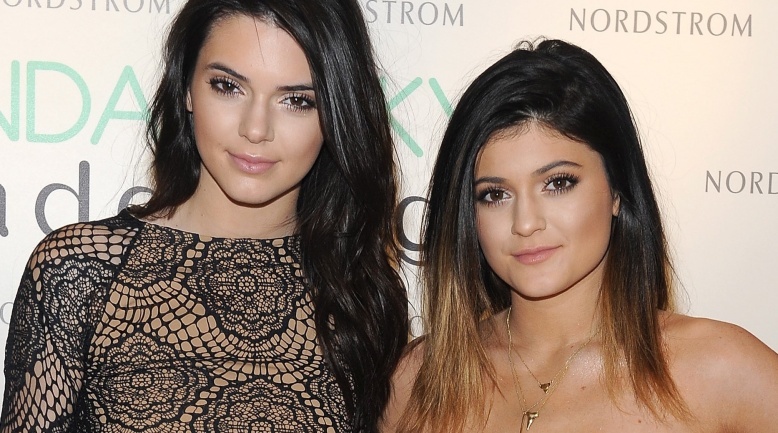 On the list: Kendall and Kylie Jenner, as well as step-daughters Kim and Khloe Kardashian. "We were given this life because you were strong enough to live it!" Khloe — who, according to Bruce's April interview with Sawyer, was having the toughest time dealing with the transition — posted on Instagram. "I couldn't be prouder!!! Caitlyn, you are beautiful!!!" 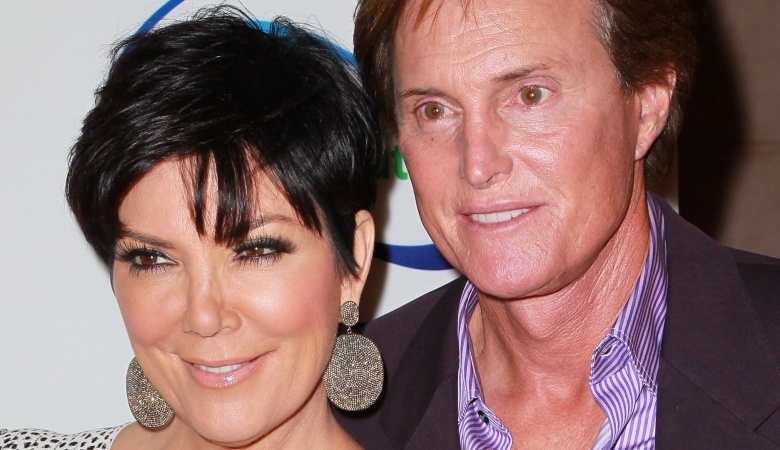 Notably silent (at least on social media, anyway): Caitlyn's ex-wife, Kris Jenner, who made headlines in April for reportedly declining to give a comment to ABC in time for Sawyer's one-on-one interview. The writer for the piece, Buzz Bissinger, also spoke "extensively" with four of Caitlyn's children — Burt, 36; Cassandra, 34; Brandon, 33; and Brody, 31. While Vanity Fair says that Caitlyn's transition has become a "non-issue" for them, Burt, Cassandra, Brandon and Brody will not appear on Caitlyn's docu-series for E!, which airs this summer. Just as Bruce did during his interview with Sawyer, Caitlyn is shrugging off allegations that this is all just a publicity stunt. "I'm not doing it for money," she tells Vanity Fair. "I'm doing it to help my soul and help other people. If I can make a dollar, I certainly am not stupid. [I have] house payments and all that kind of stuff. I will never make an excuse for something like that. Yeah, this is a business. You don't go out and change your gender for a television show. O.K., it ain't happening. I don't care who you are." Jenner joined Twitter (@Caitlyn_Jenner) mere minutes after Vanity Fair debuted its cover online. Within 90 minutes, she had gained almost 500,000 followers. (She's now at well over 1 million followers.) 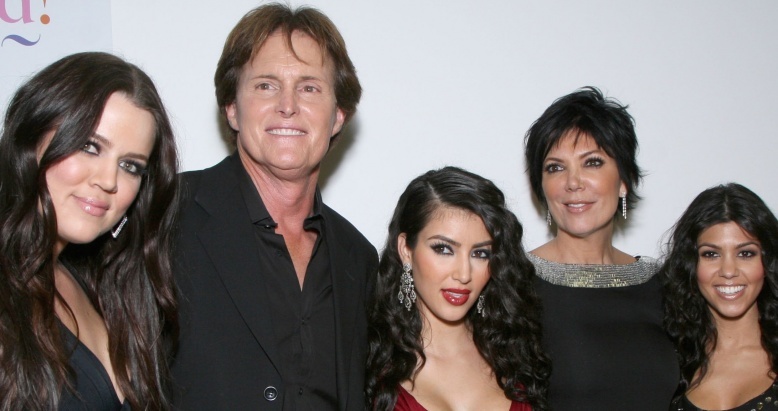 "I'm so happy after such a long struggle to be living my true self," Jenner tweeted. "Welcome to the world Caitlyn. Can't wait for you to get to know her/me." For those keeping score at home: Jenner's on Facebook, too. Caitlyn will make her first public appearance when she accepts the ESPY Awards' Arthur Ashe Courage Award on July 15. "For the first time this July, I will be able to stand as my true self in front of my peers," Jenner said (via Josh Krulwitz on Twitter). 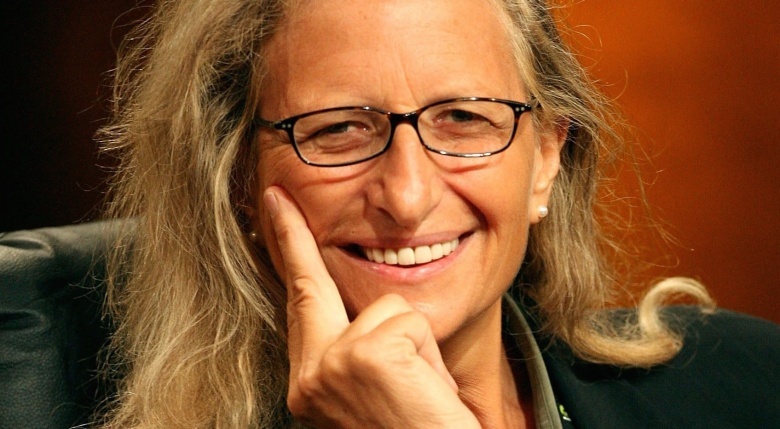 Past recipients of the award include Robin Roberts, Michael Sam, and Nelson Mandela.